Western Writers of America, Inc., was founded in 1953 to promote the literature of the American West and bestow Spur Awards for distinguished writing in the Western field. 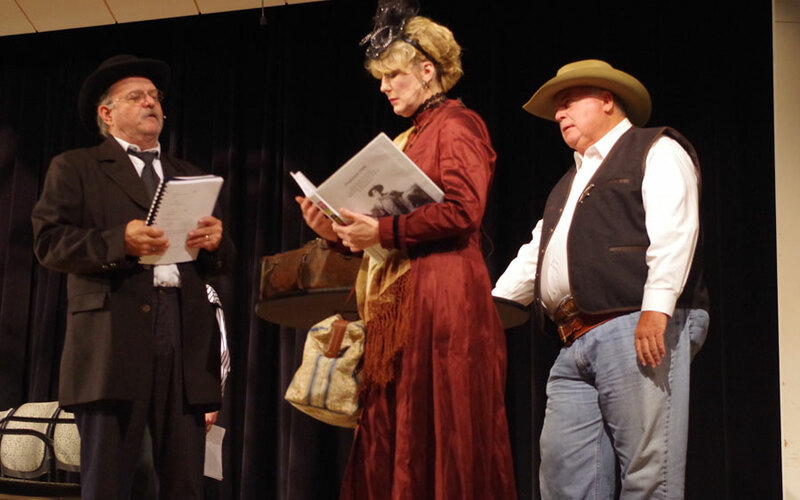 The founders were largely authors who wrote traditional Western fiction, but the organization swiftly expanded to include historians and other nonfiction authors, young adult and romance writers, and writers interested in regional history. 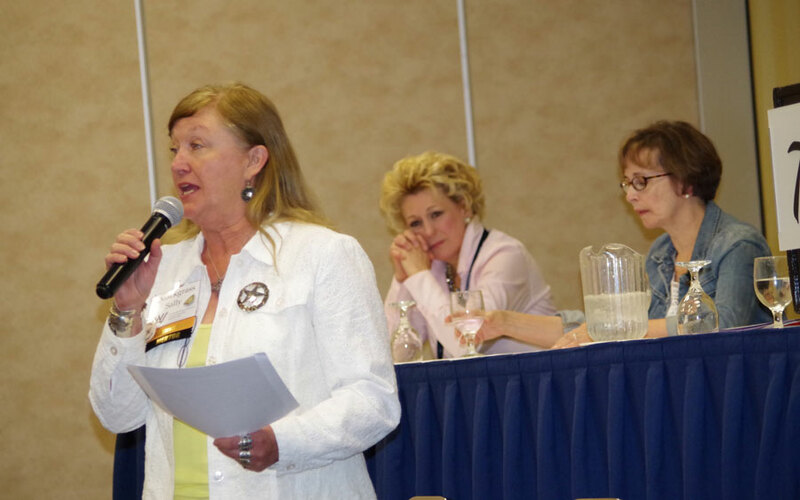 Today it has more than 650 members who write everything from mainstream fiction to local history. 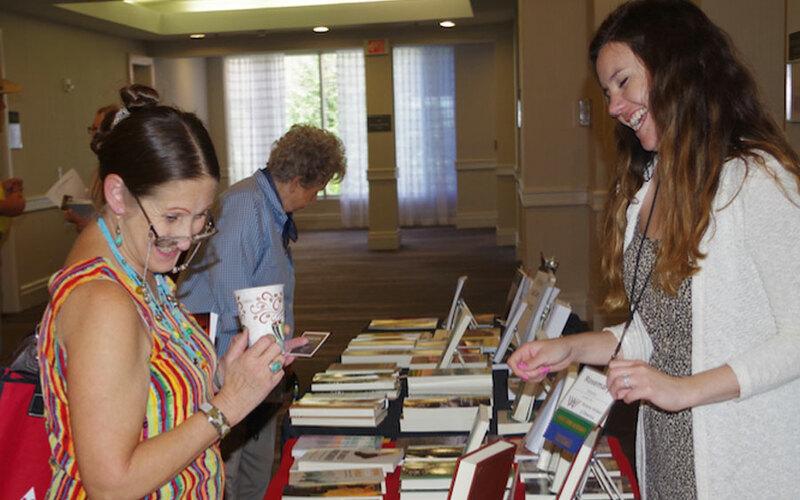 Its annual convention occurs each June where members, guests, editors, and agents gather together to renew friendships, do business, attend panels, go on field trips, and conduct the organization’s business. 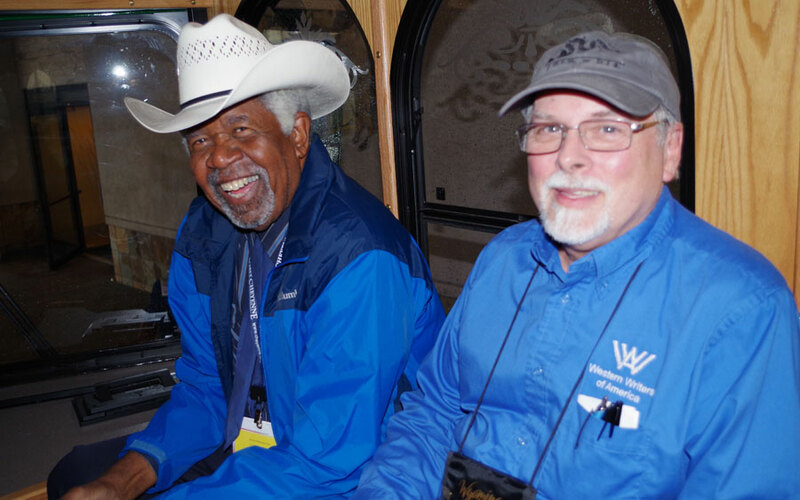 Each convention concludes with the Spur Awards banquet when WWA honors those who win the coveted awards. 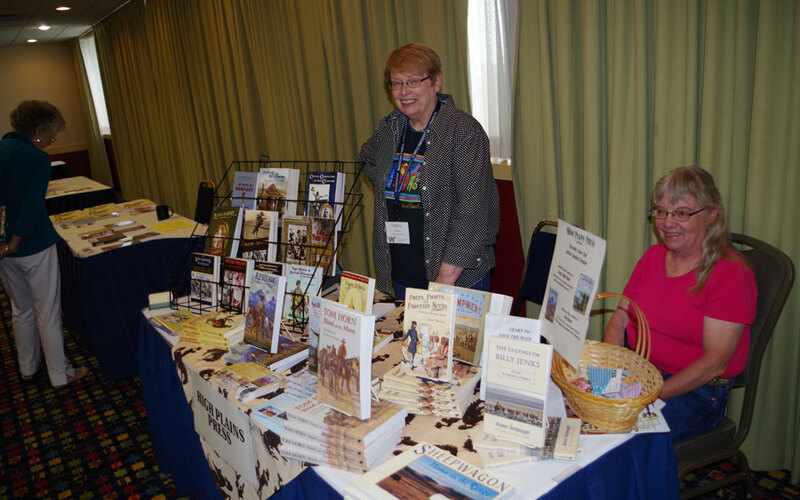 WWA actively helps its members promote their books and articles, and aggressively promotes the literature of the American West, which it considers this country’s unique contribution to world literature. 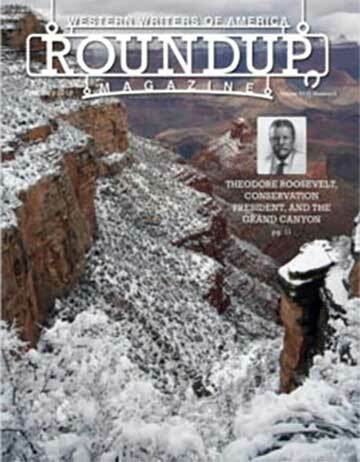 Roundup Editor, Johnny D. Boggs. 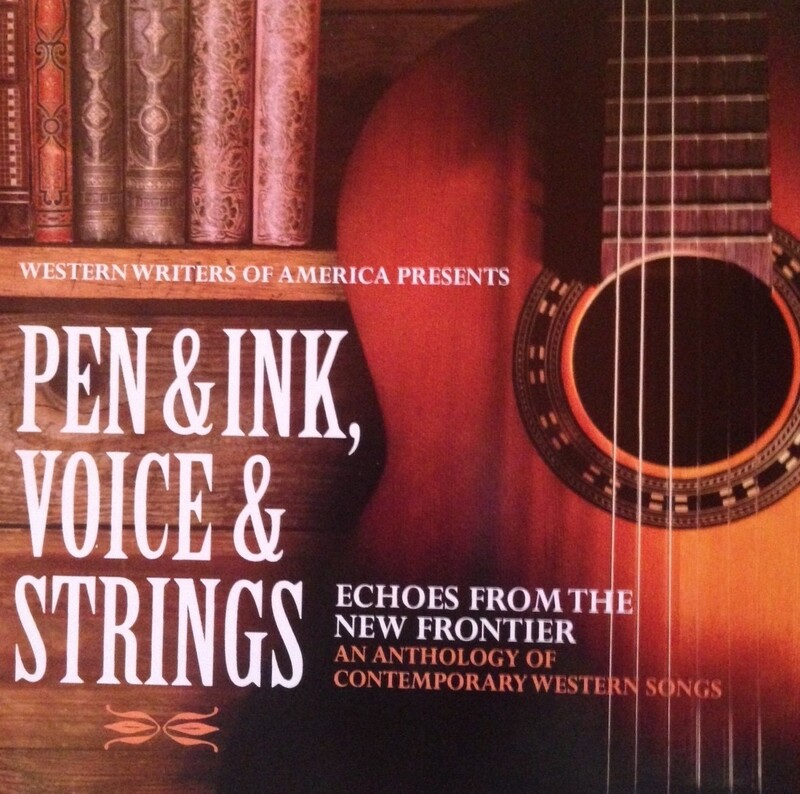 Western Writers of America Presents Pen & Ink, Voice and Strings: Echoes from the New Frontier, An Anthology of Contemporary Western Songs. Featuring Spur Award Winning songs by Jon Chandler, Juni Fisher, Mike Blakely, Jim Jones, Mary Kaye and more. WWA was incorporated in 1953 to promote the literature of the American West. 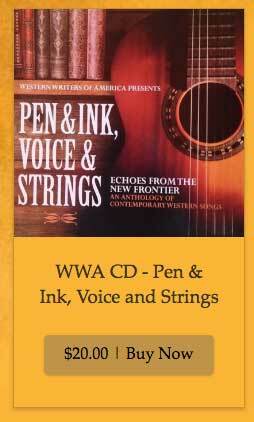 Like the Western landscape itself, WWA and the books, songs, and stories produced by its members have evolved immensely. 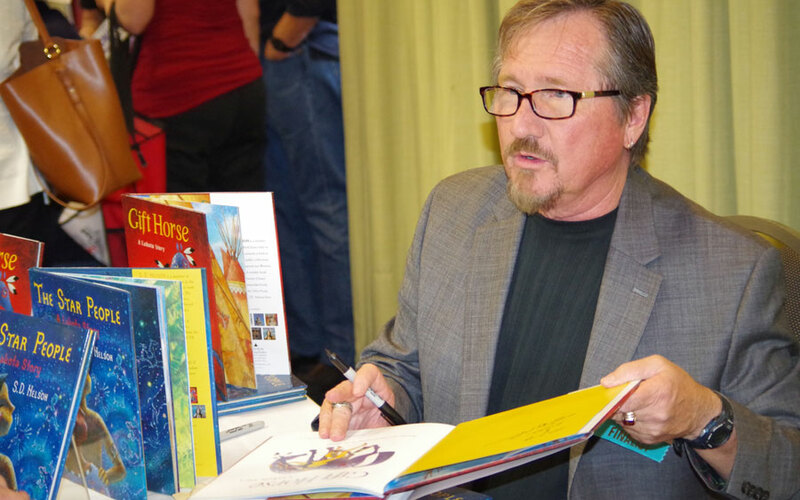 WWA boasts historians, nonfiction authors, young adult, romance writers, songwriters, poets, and screenwriters for film and television. 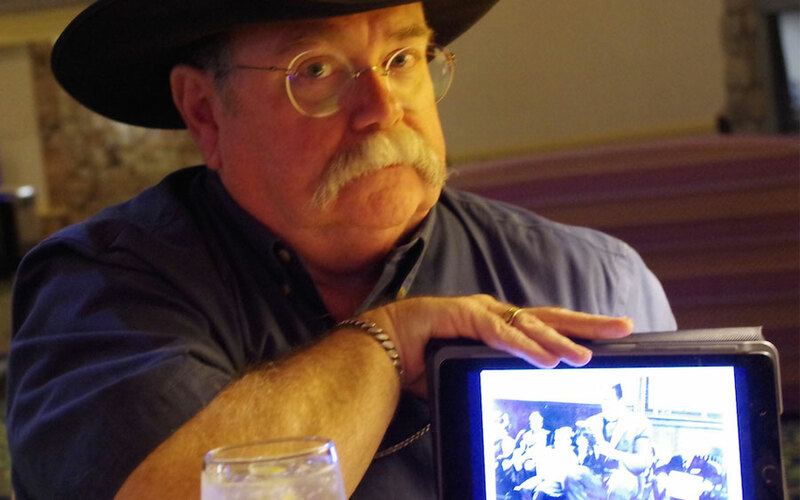 We all have one thing in common—our work in every medium is set in the ever-changing American West. Today we have more than 650 members who have garnered awards and made The New York Times best-sellers list. Members include C.J. 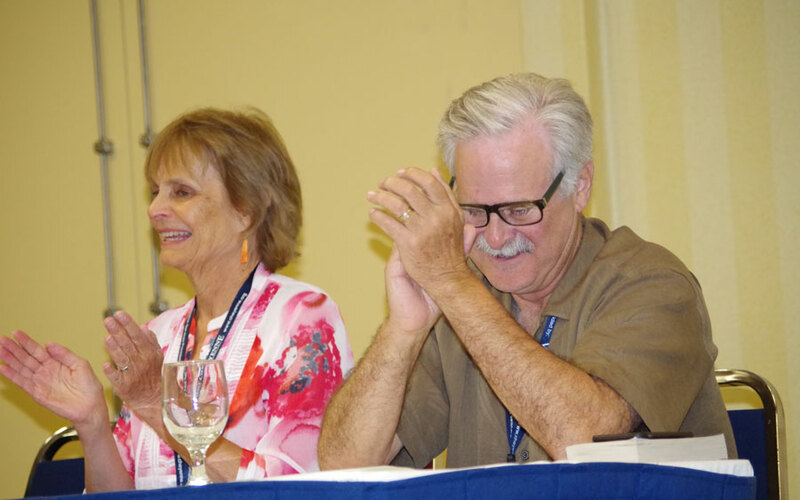 Box, Anne Hillerman, Craig Johnson, Tom Clavin, Nancy Plain, Mark Hall-Patton, Thomas Cobb, Chris Enss, Kat Martin, Kirk Ellis, Lucia St. Clair Robson, Johnny D. Boggs, Paul Andrew Hutton and David Morrell.